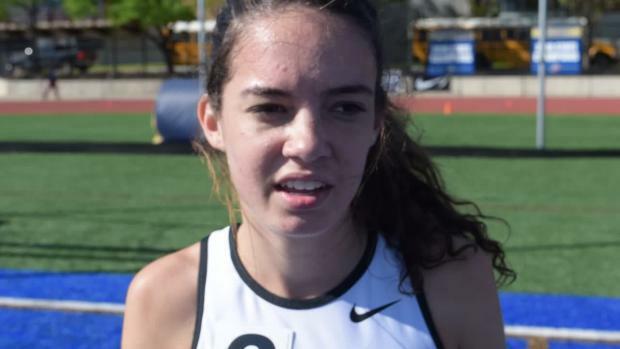 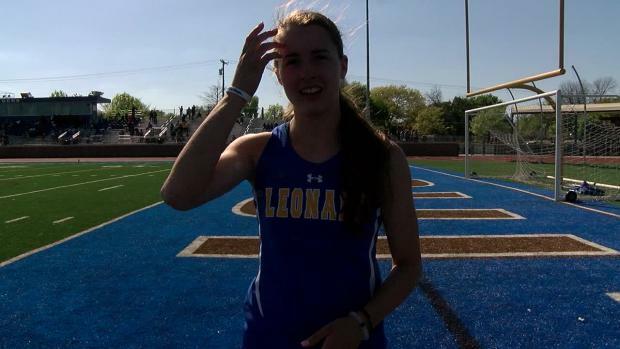 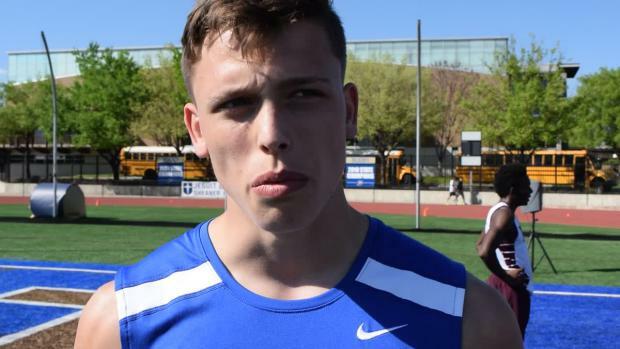 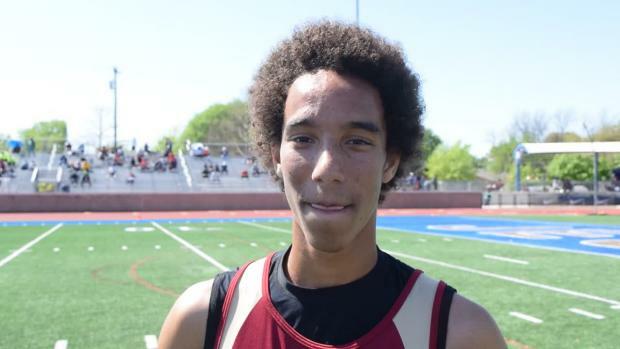 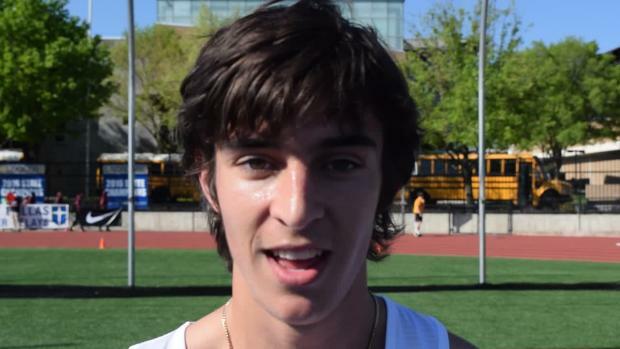 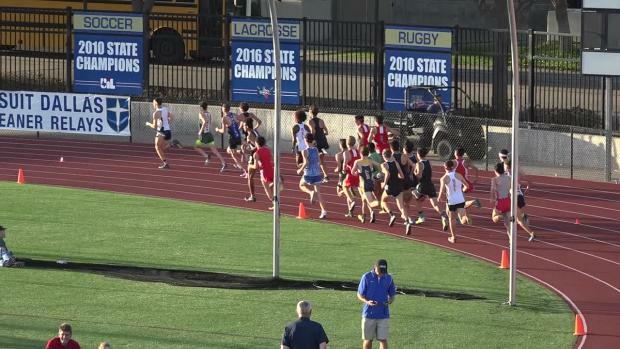 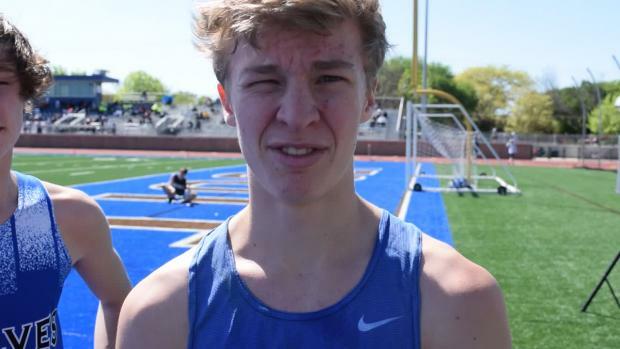 See who's running in the 2017 Jesuit-Sheaner Relays. 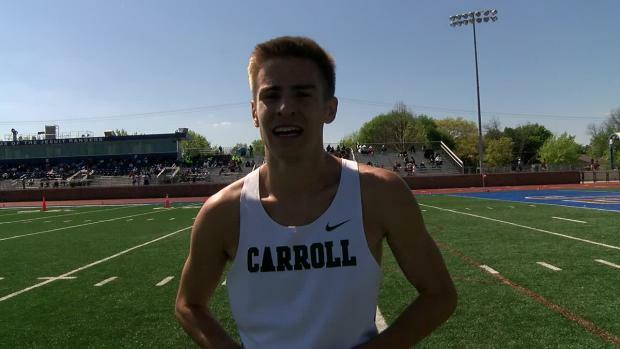 Meet Jake Merrell. 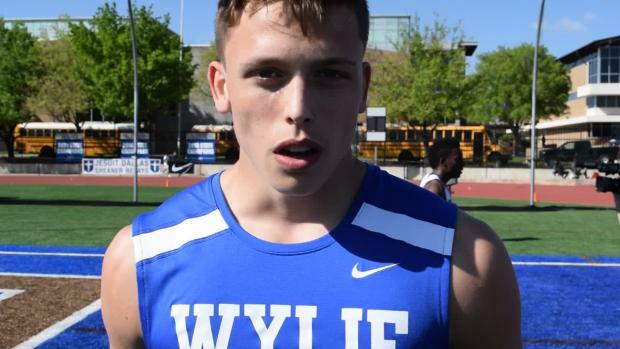 He comes from a small Texas town. 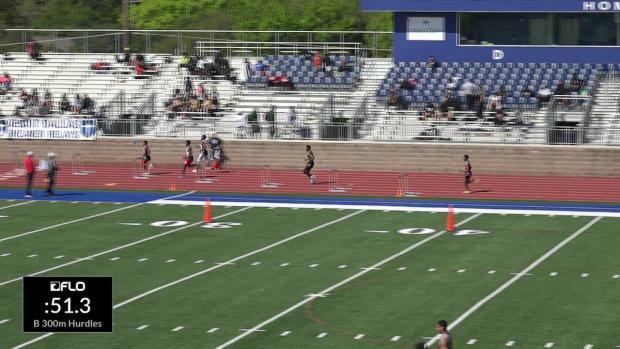 But he competes like a big-time athlete. 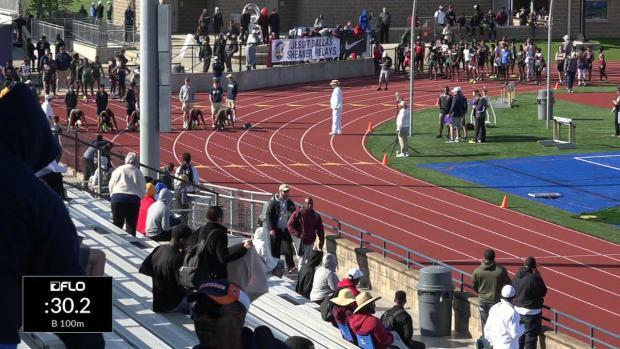 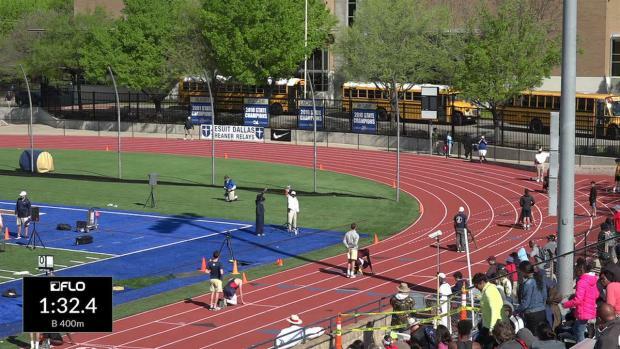 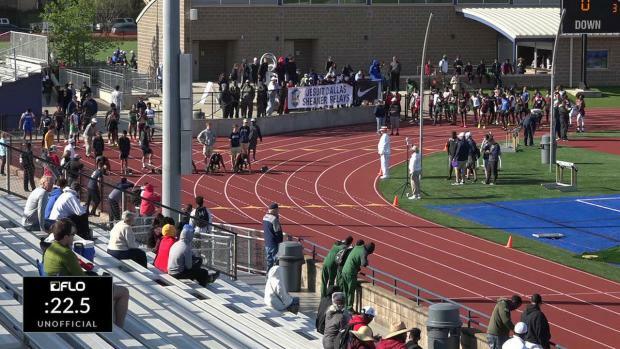 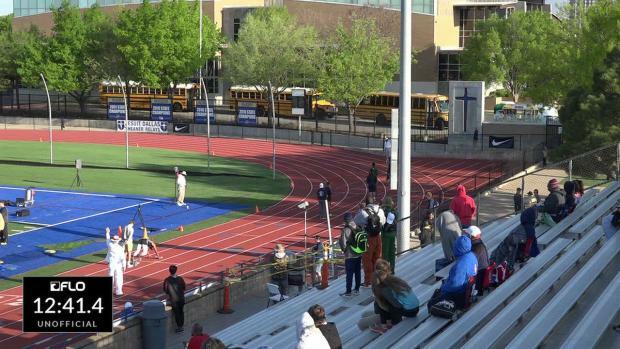 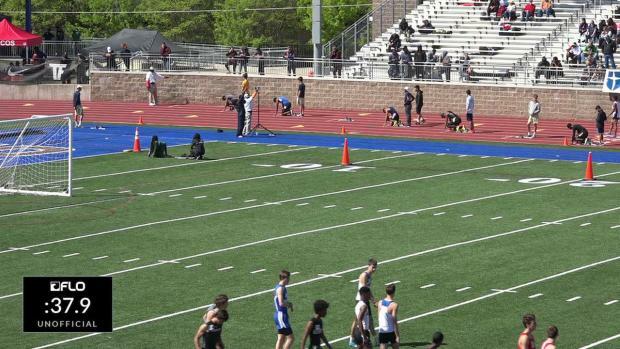 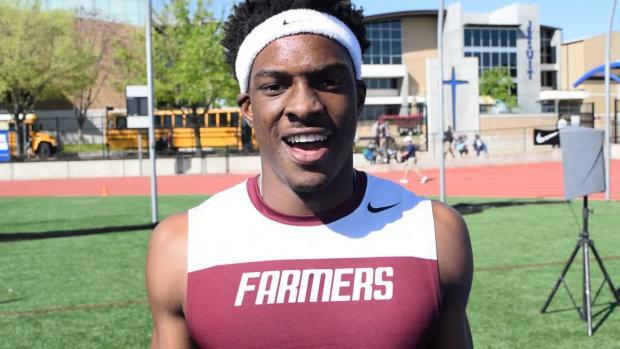 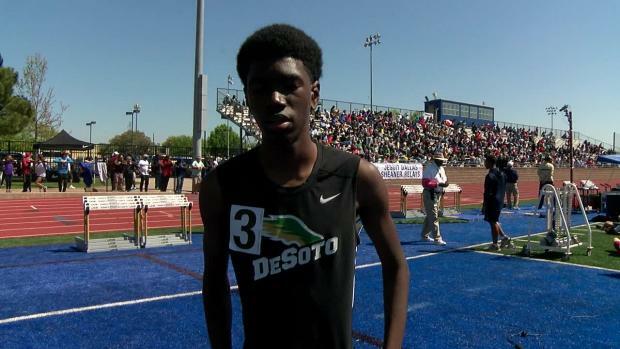 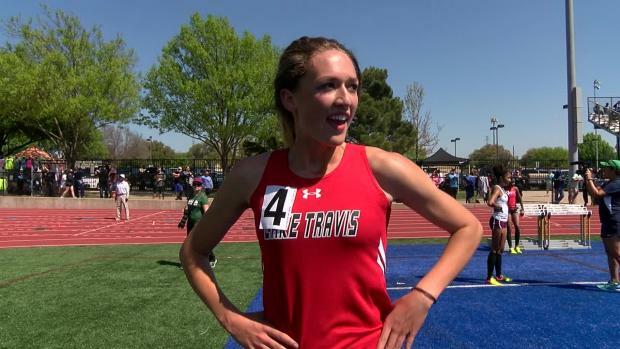 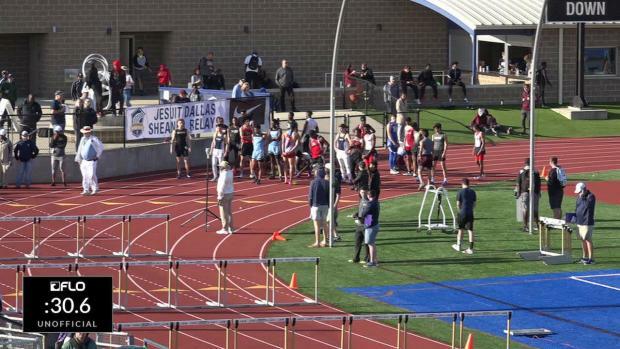 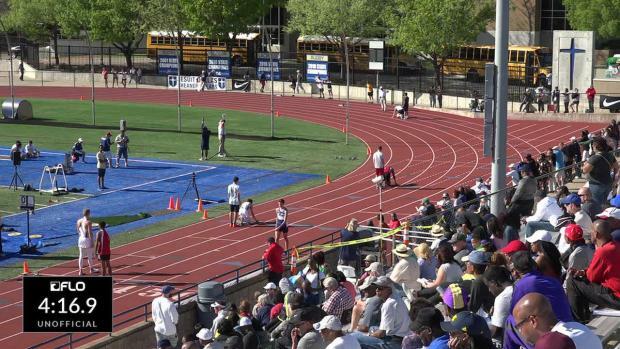 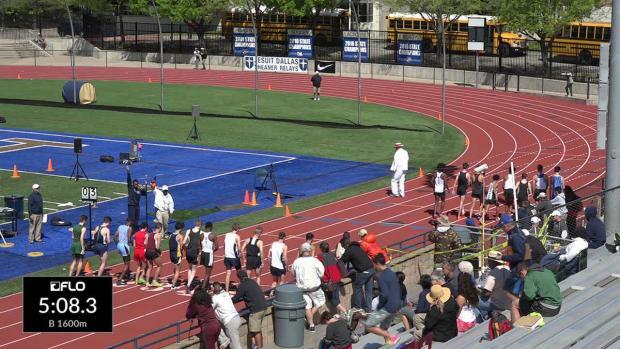 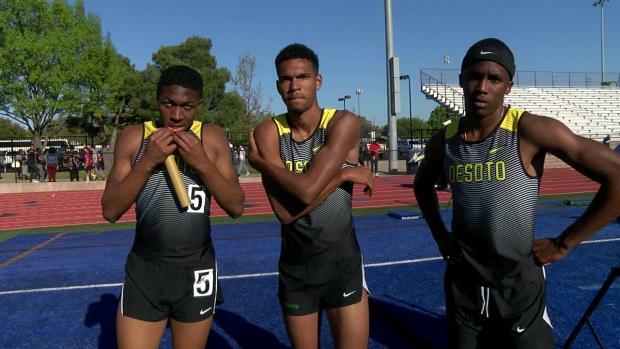 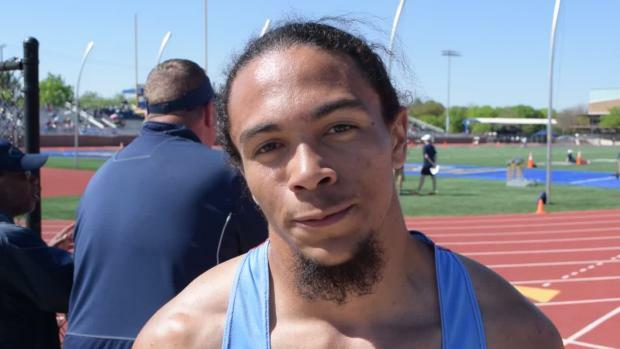 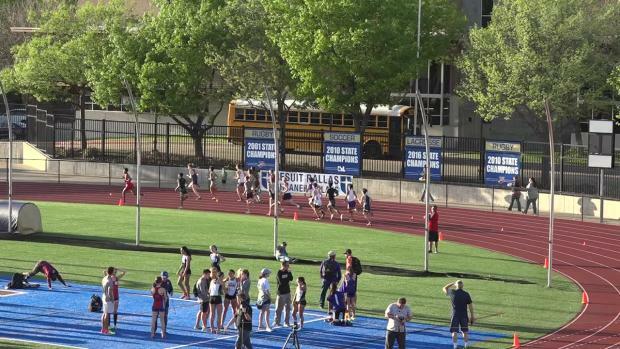 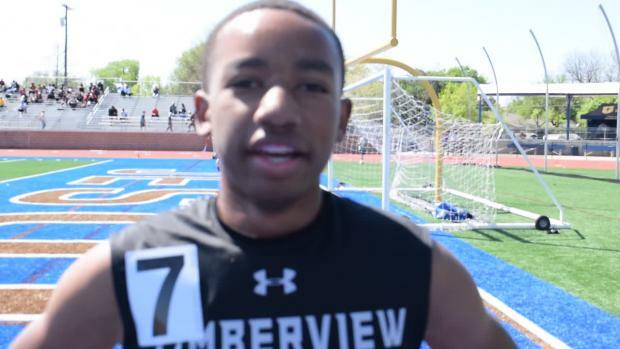 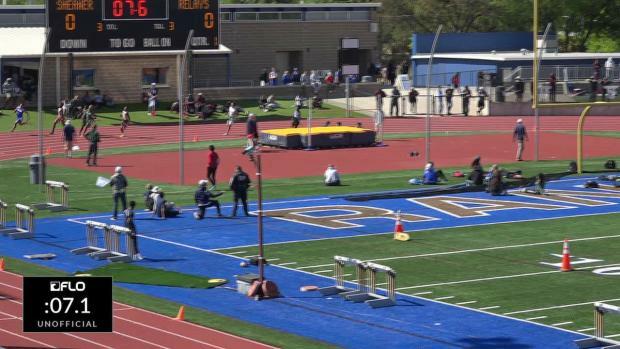 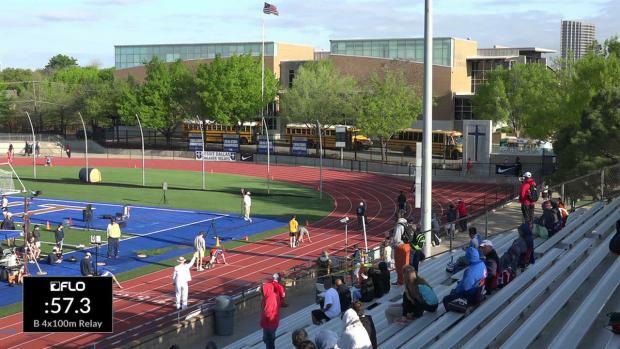 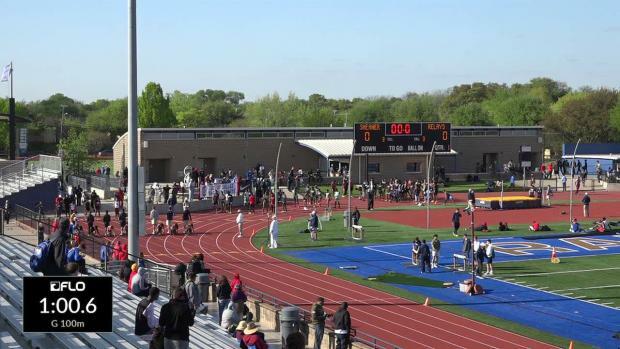 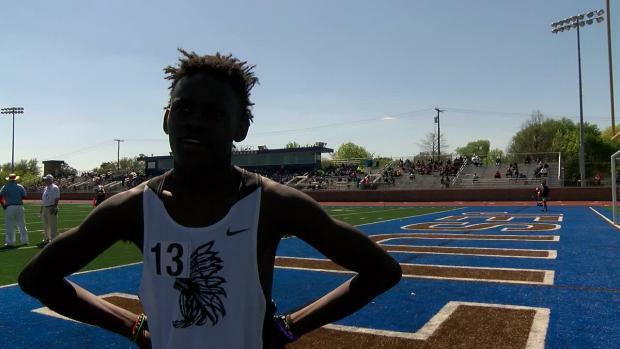 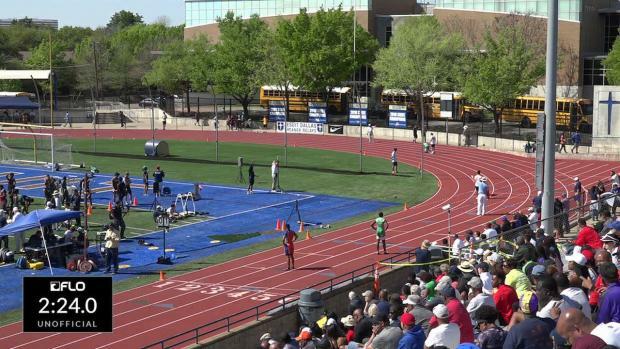 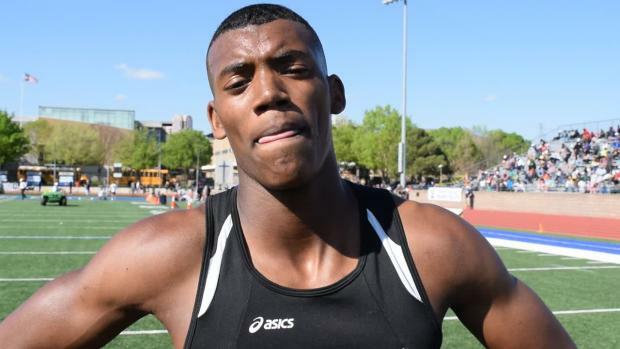 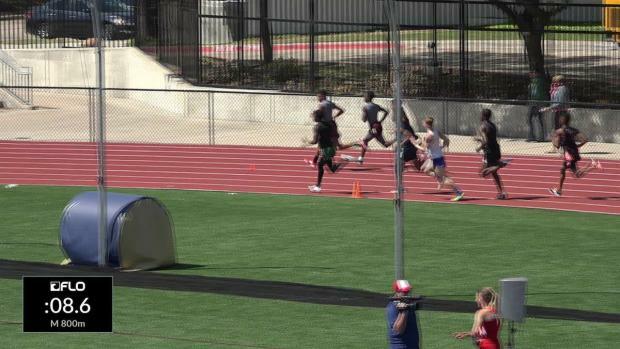 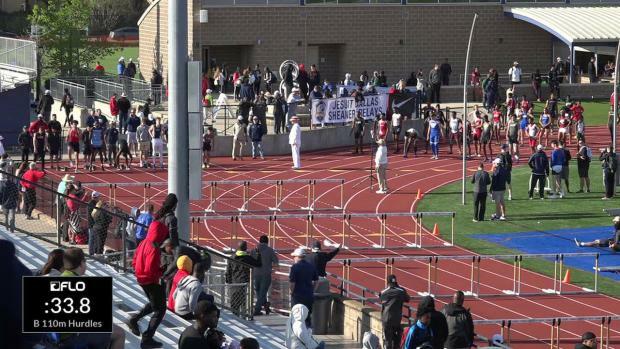 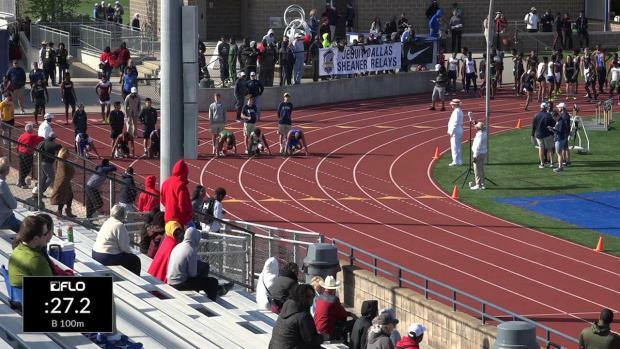 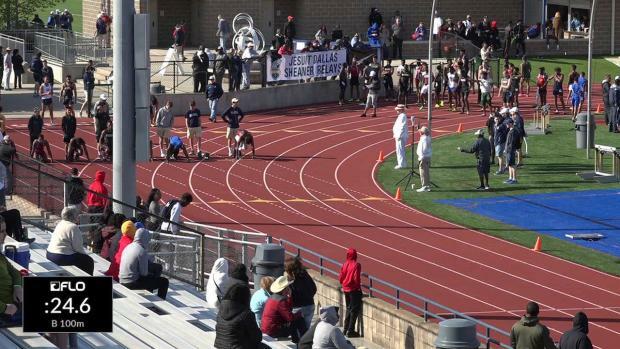 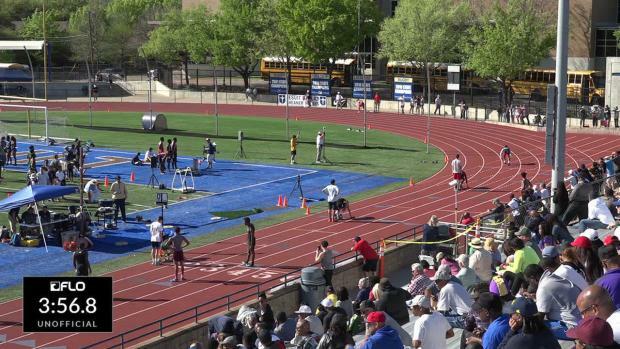 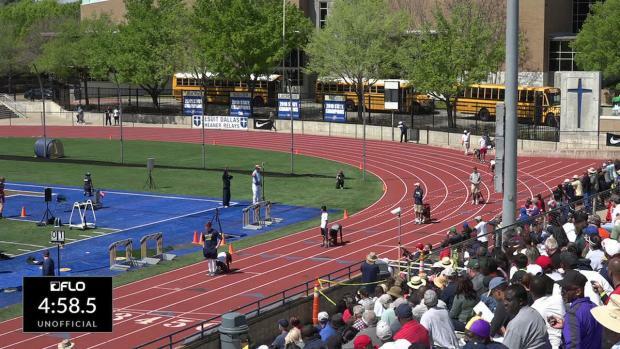 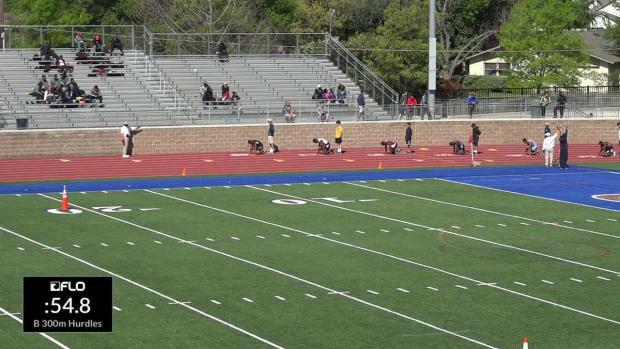 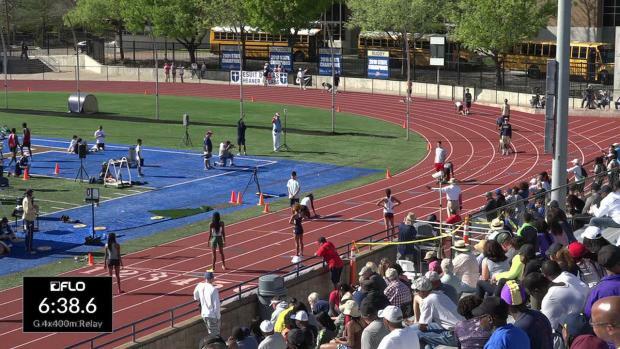 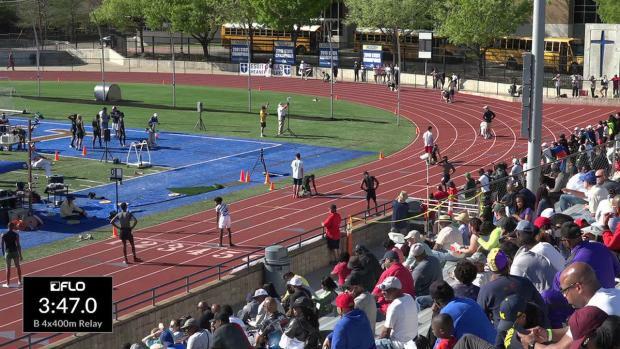 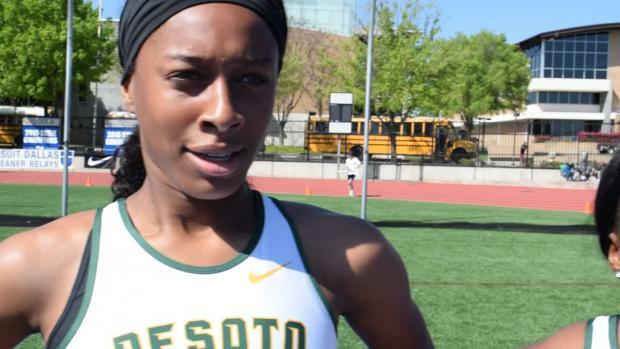 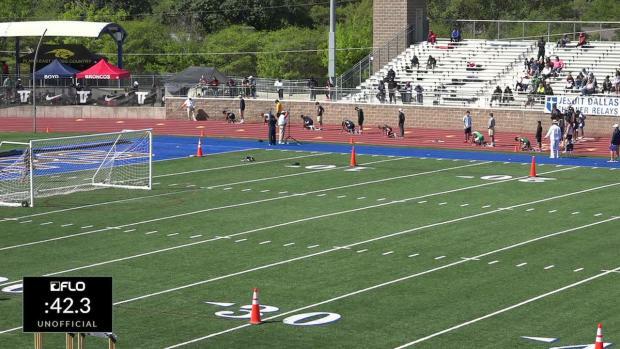 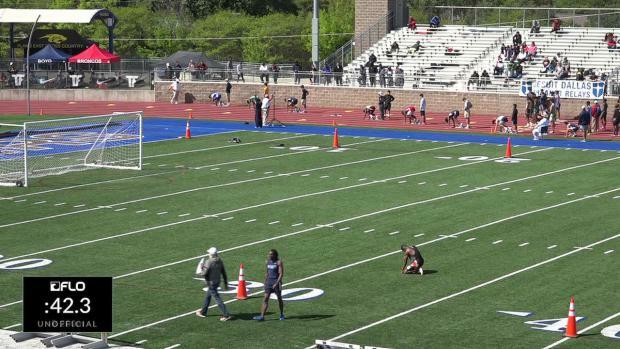 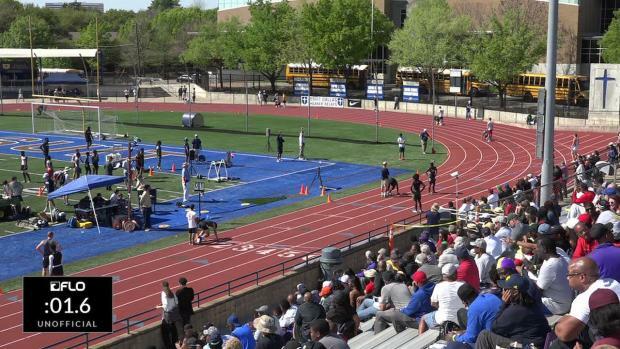 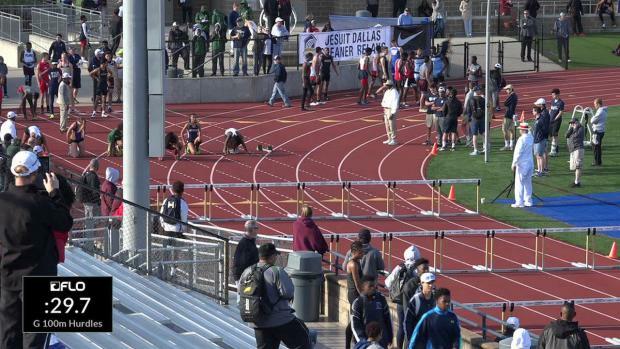 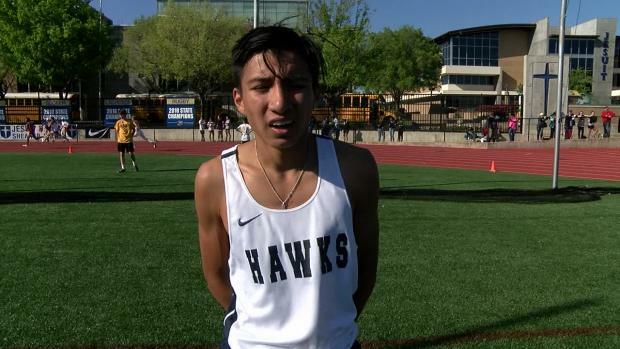 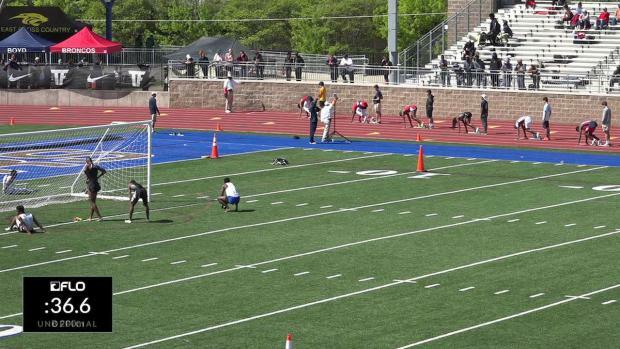 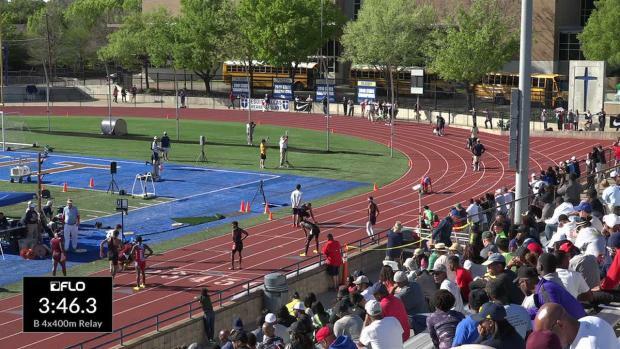 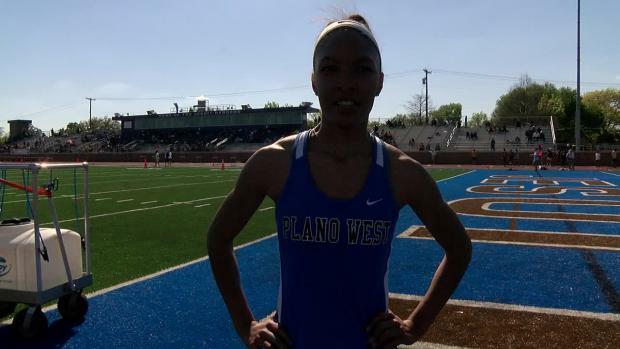 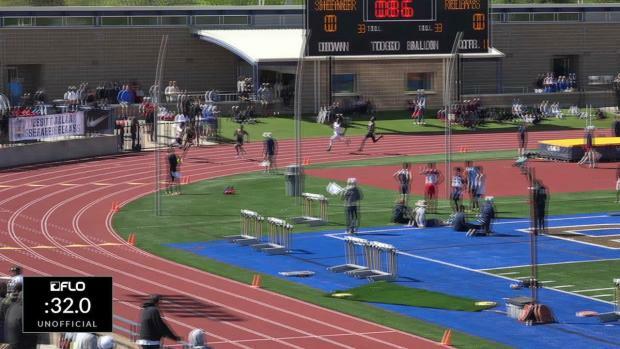 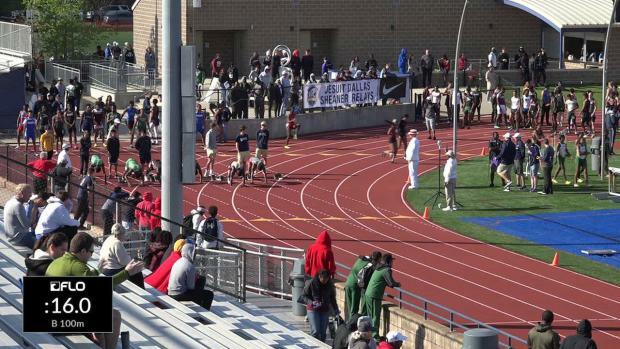 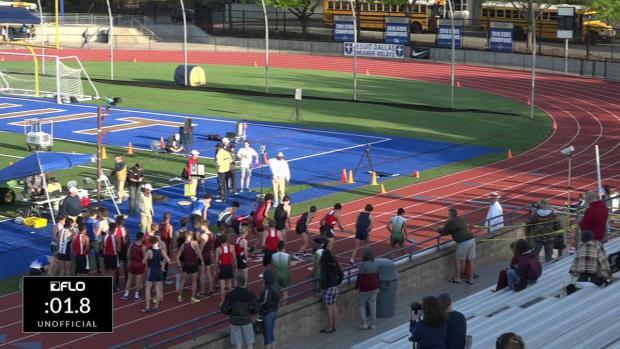 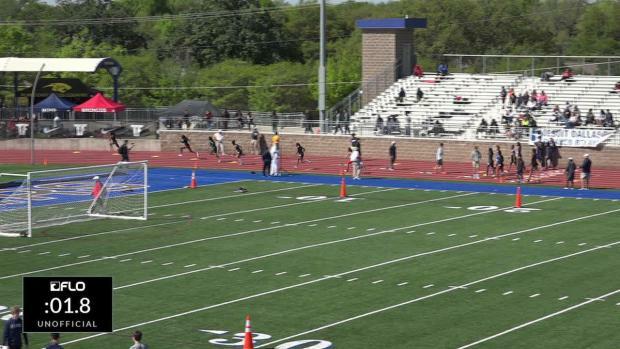 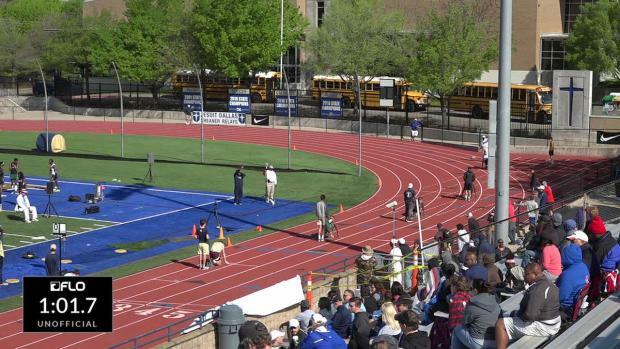 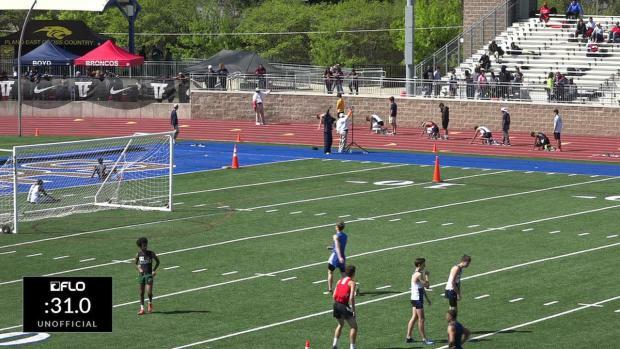 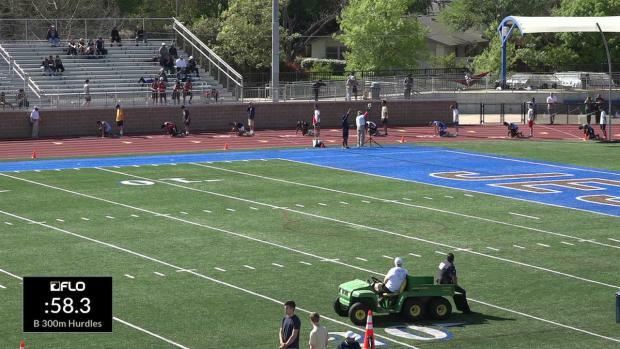 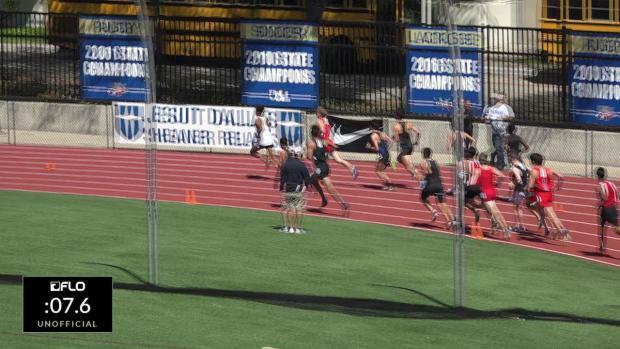 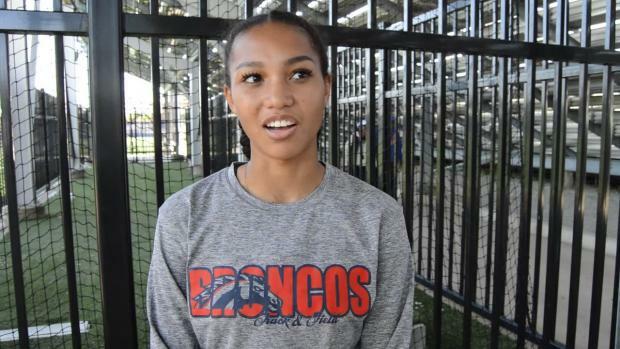 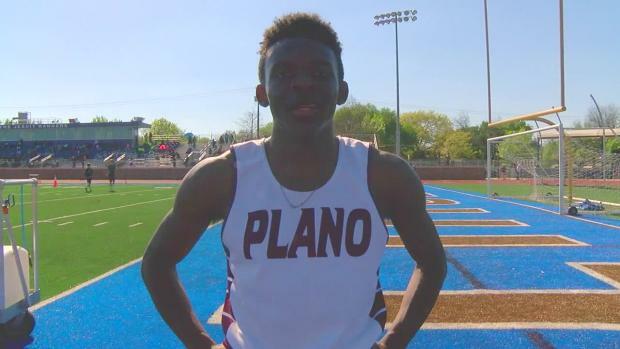 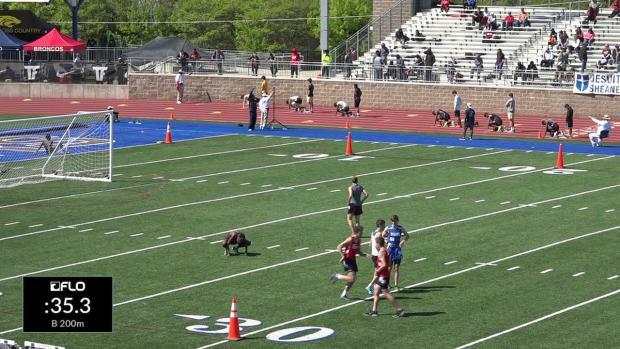 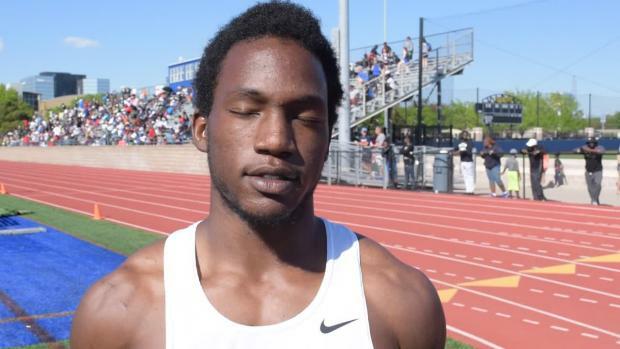 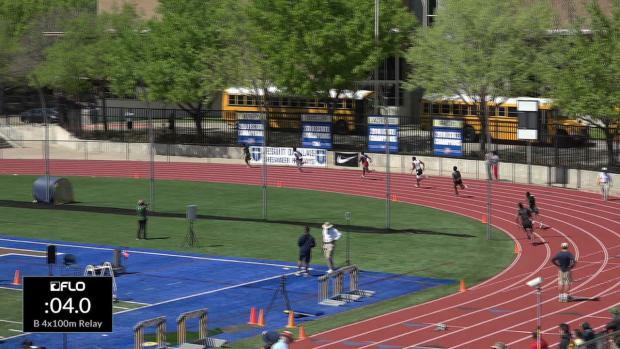 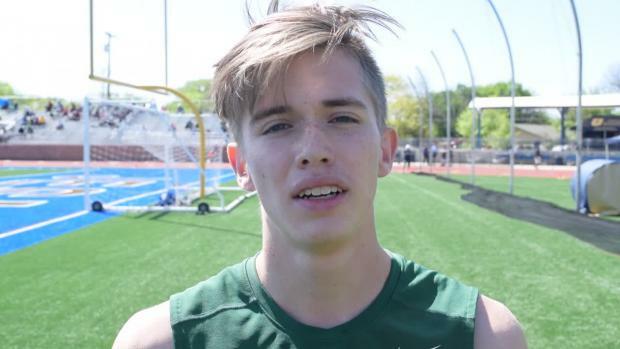 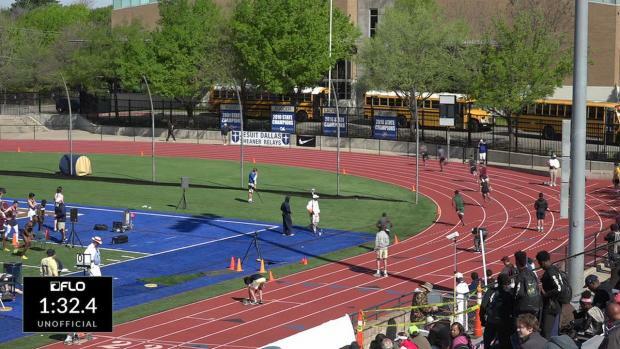 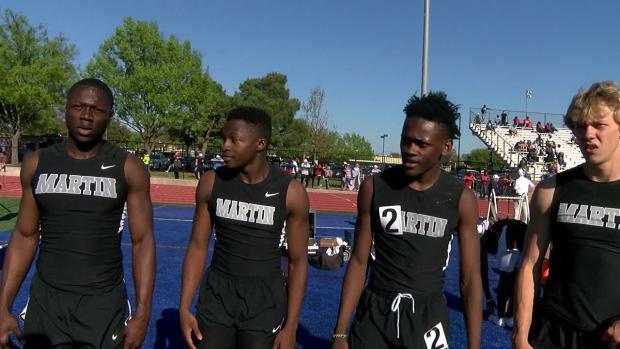 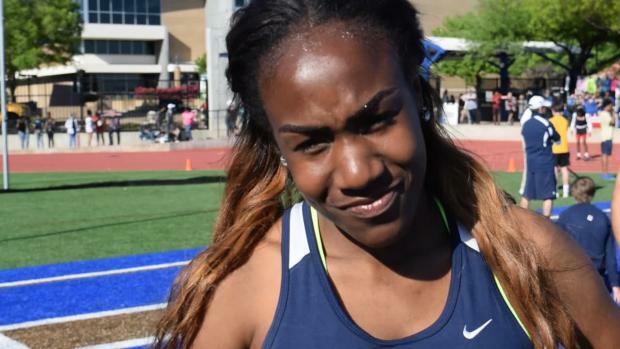 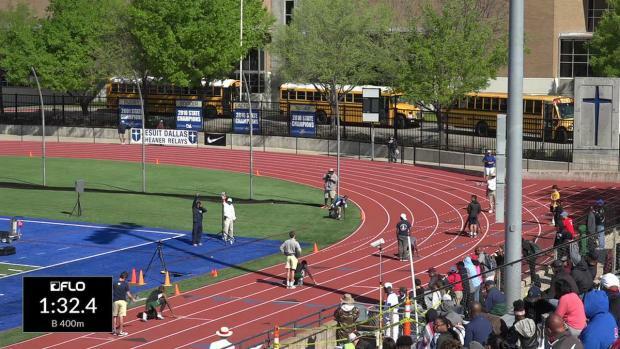 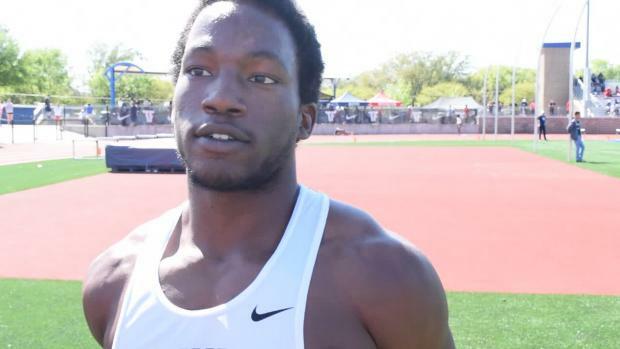 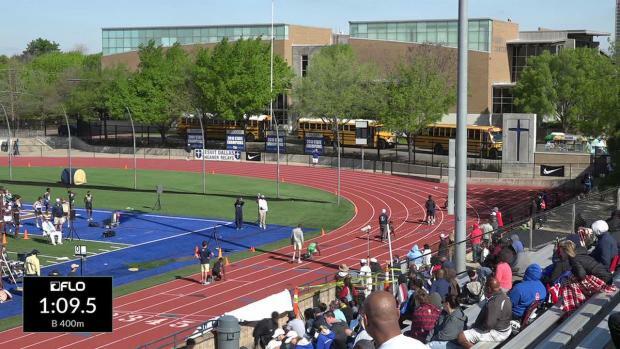 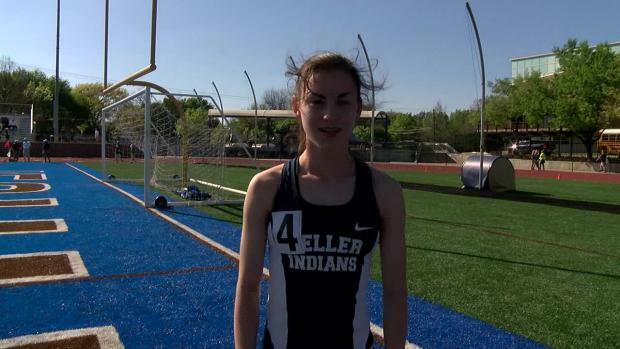 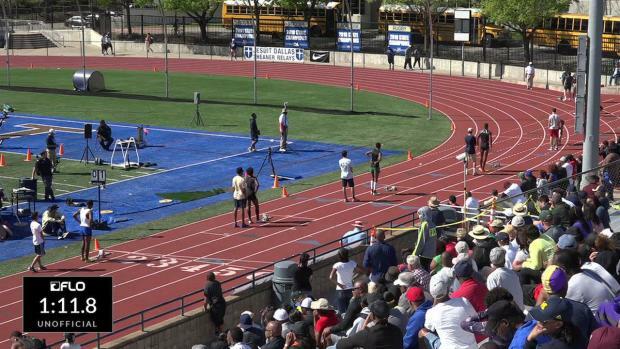 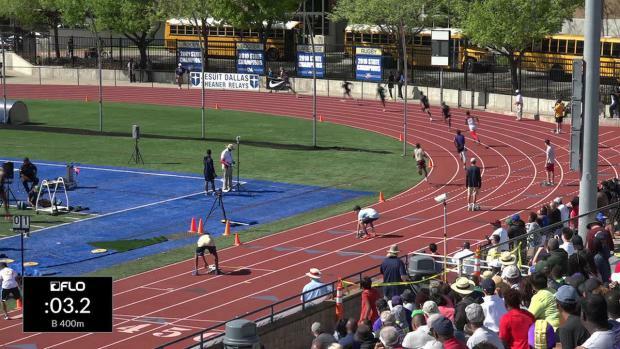 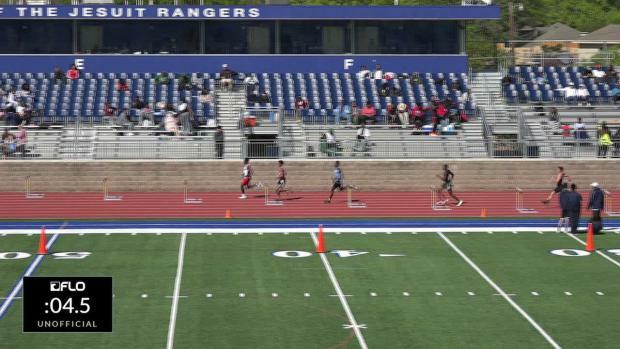 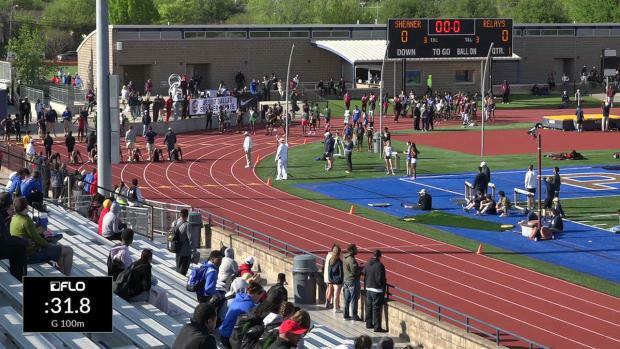 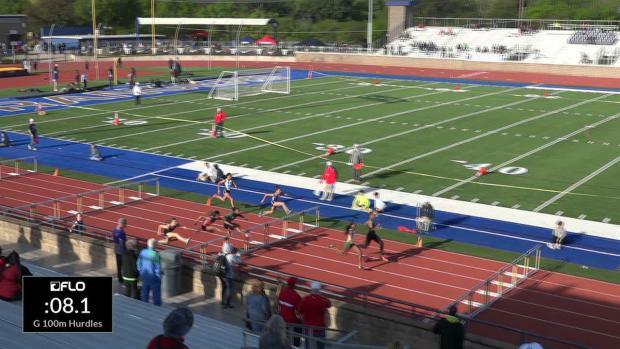 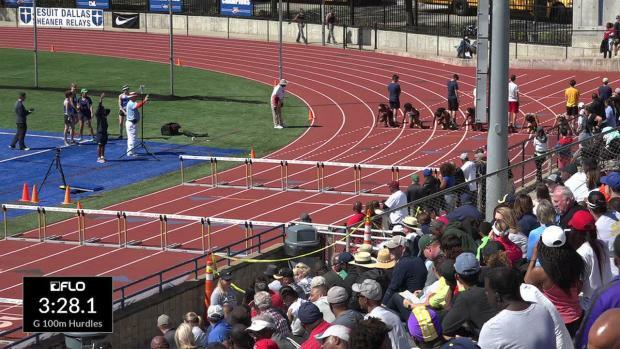 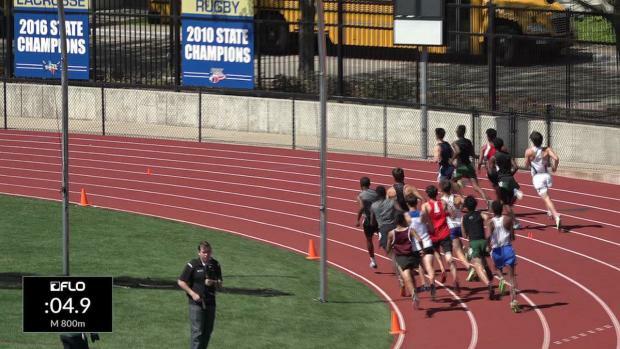 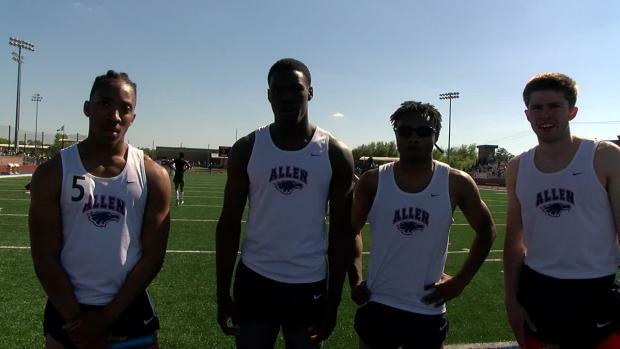 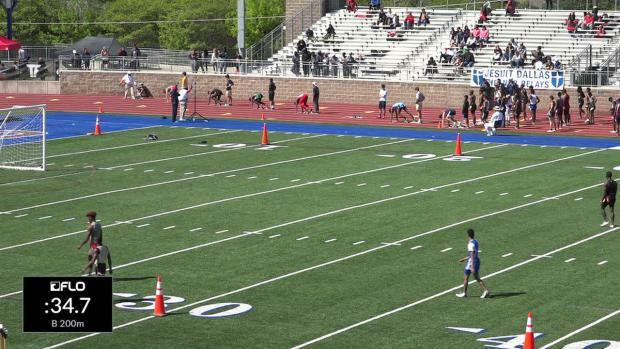 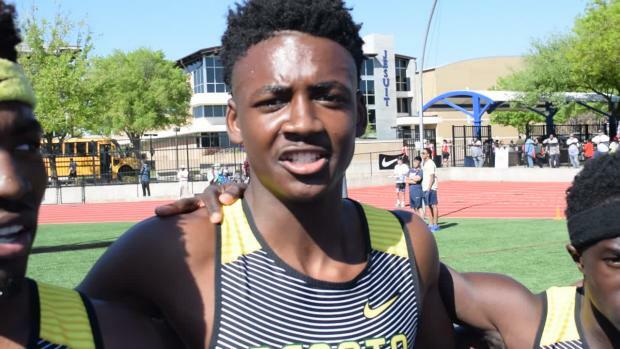 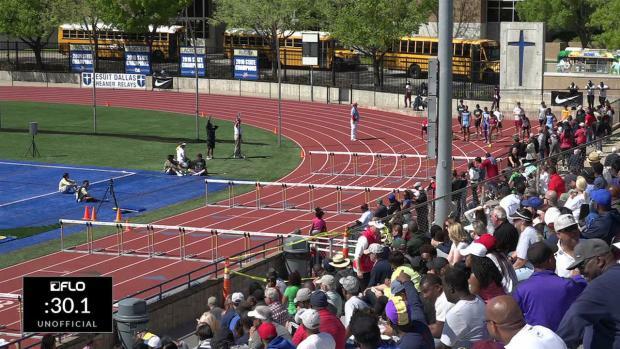 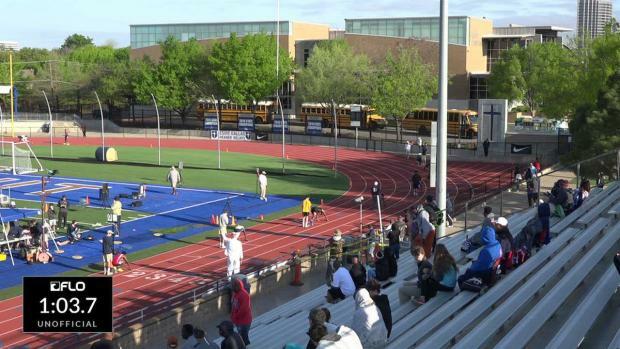 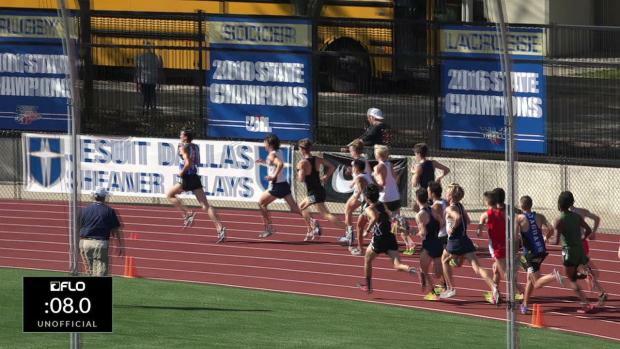 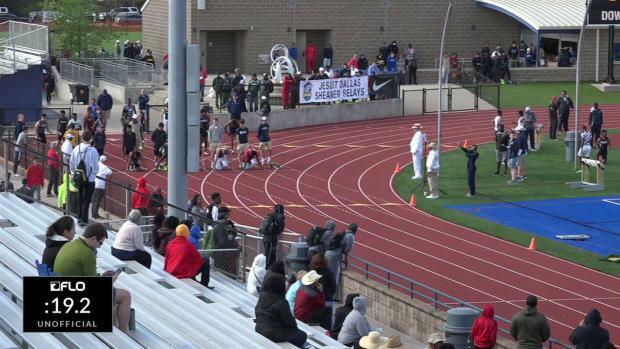 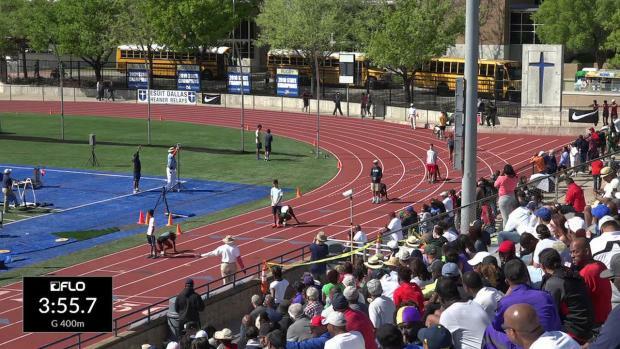 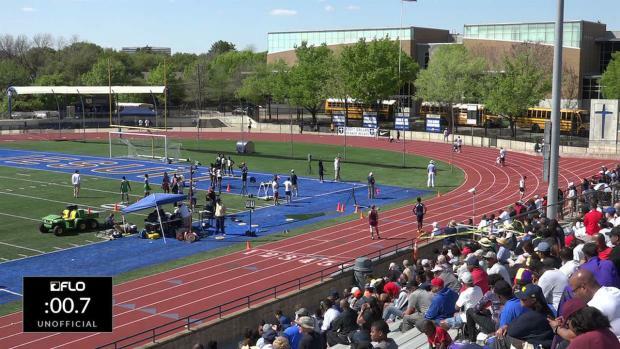 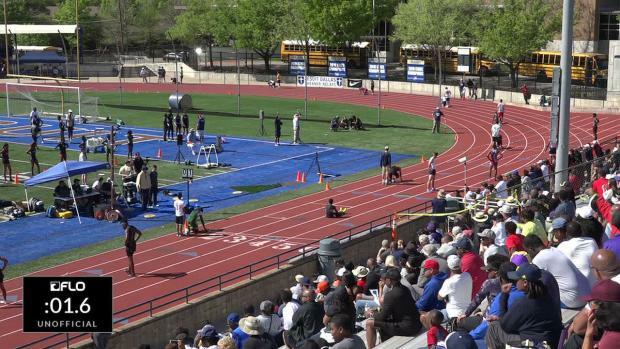 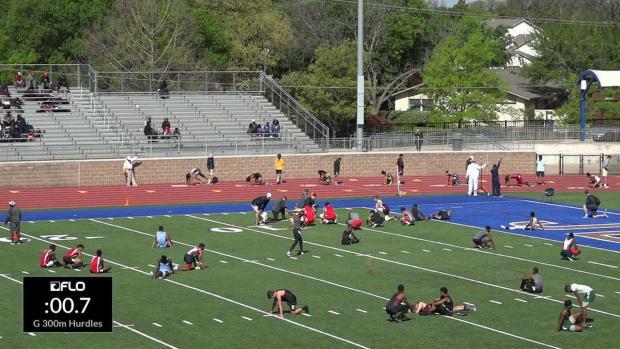 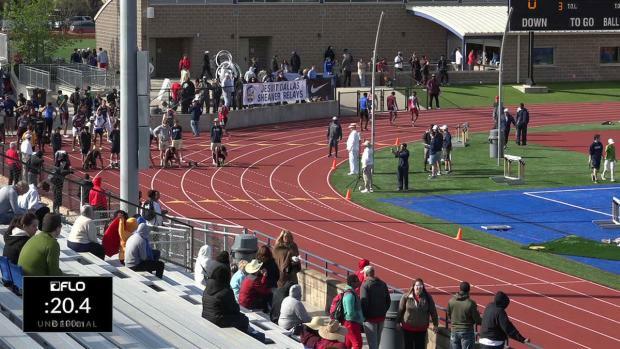 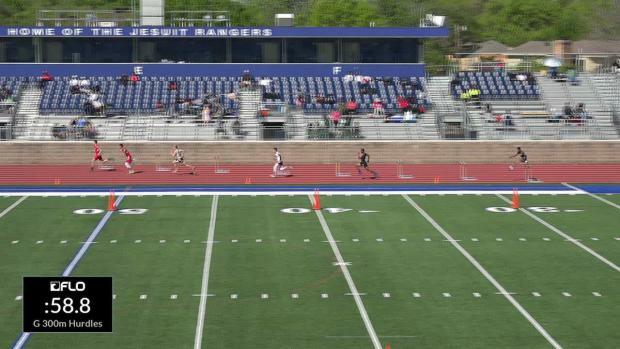 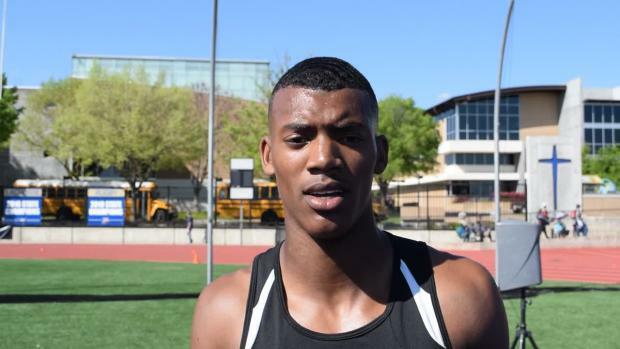 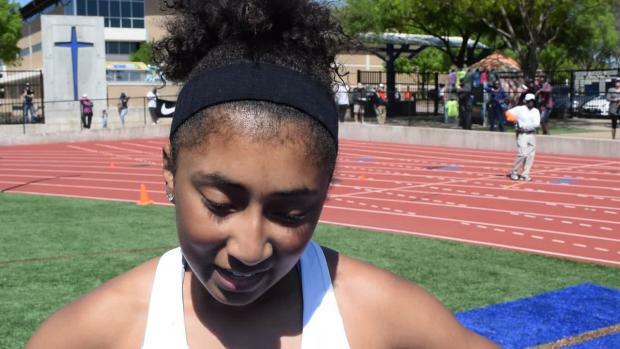 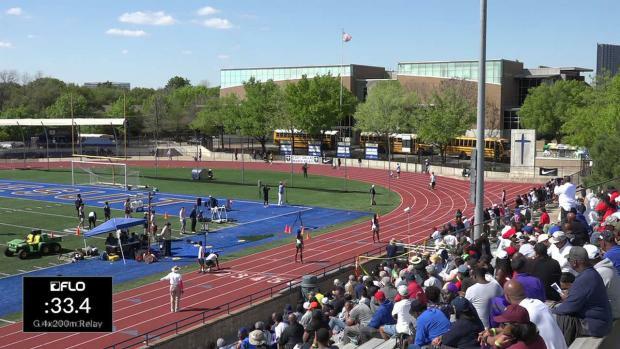 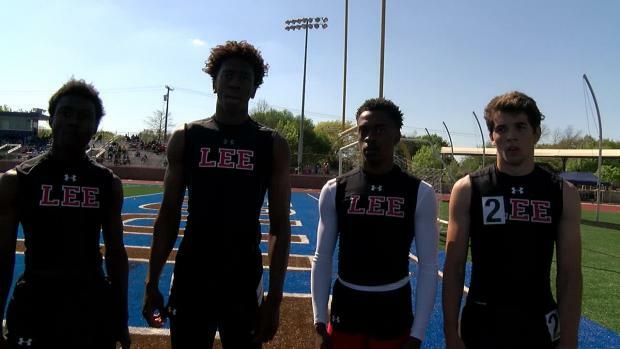 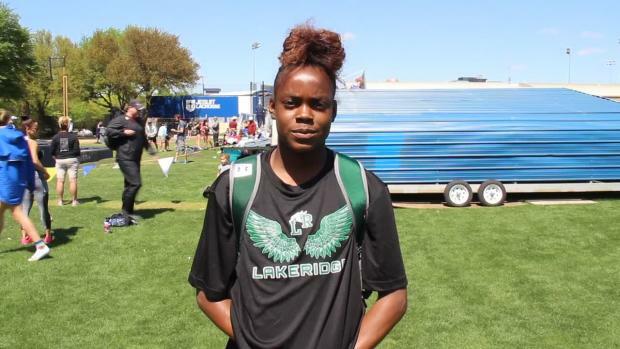 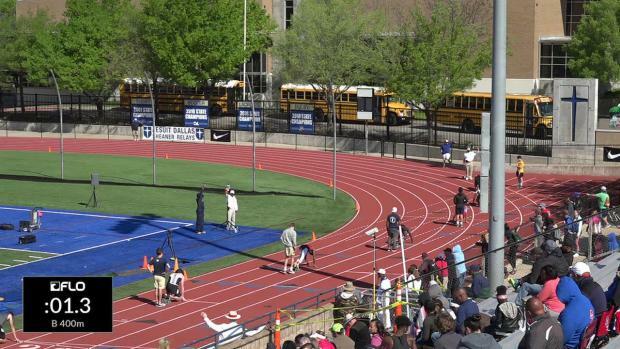 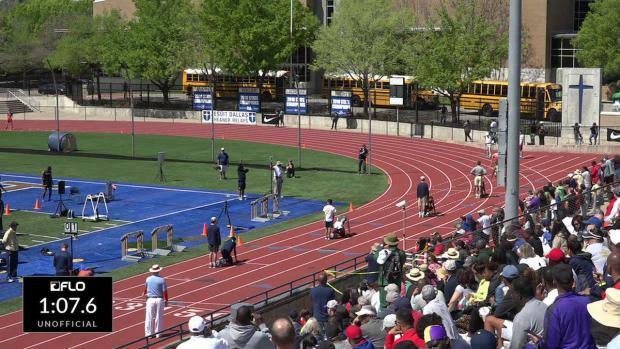 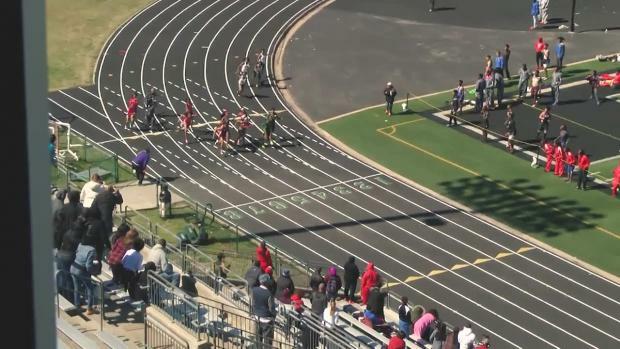 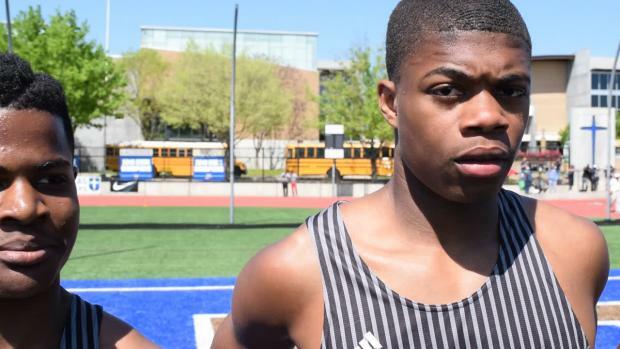 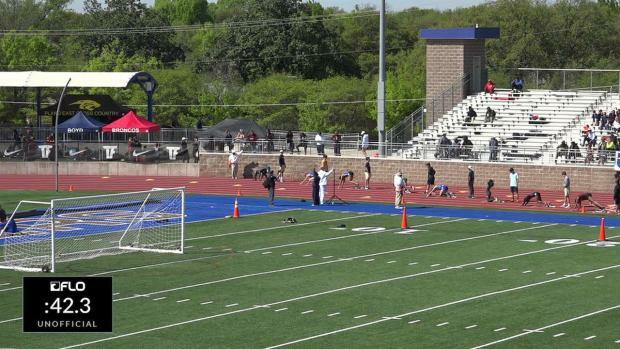 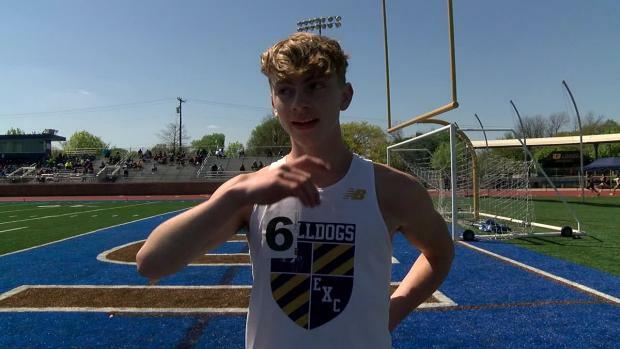 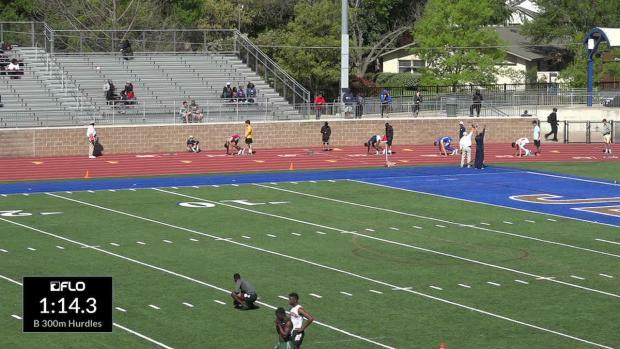 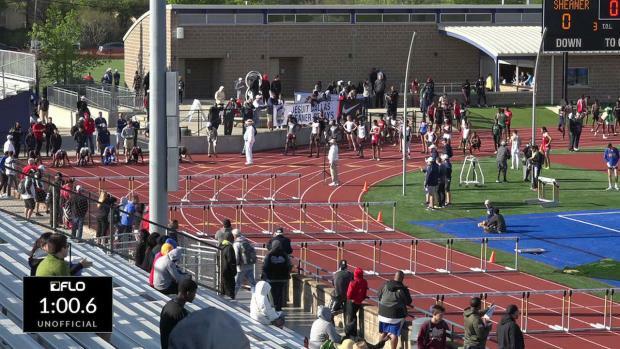 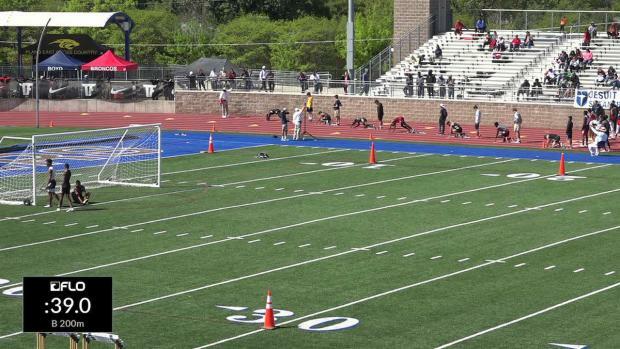 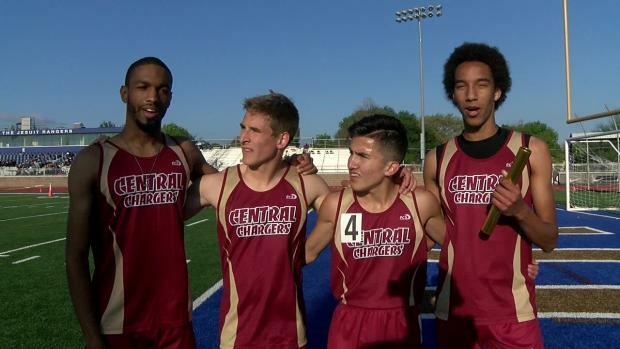 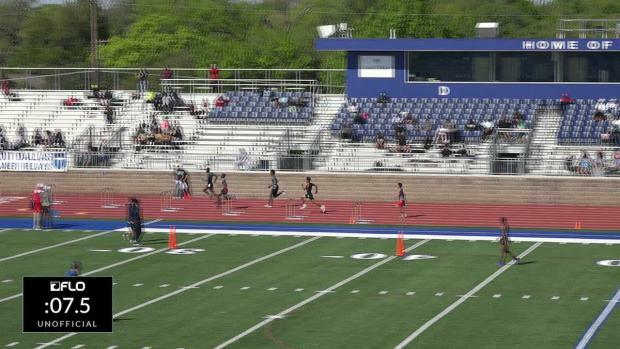 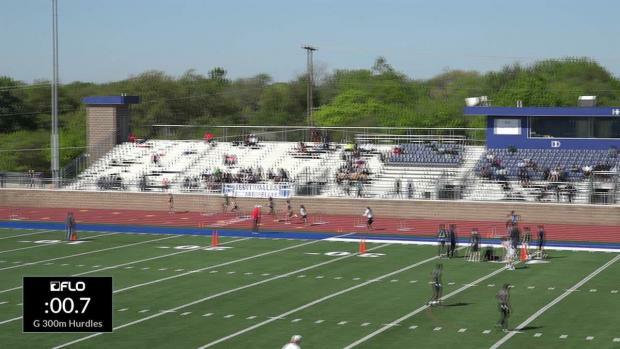 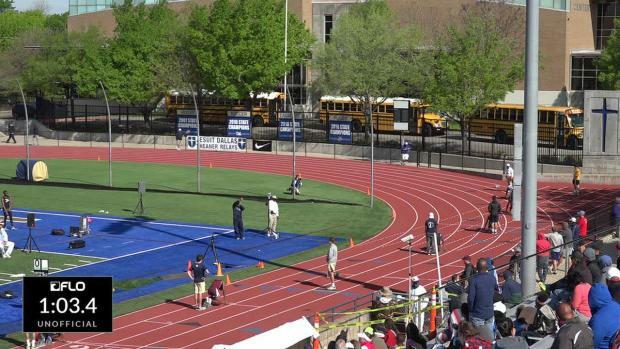 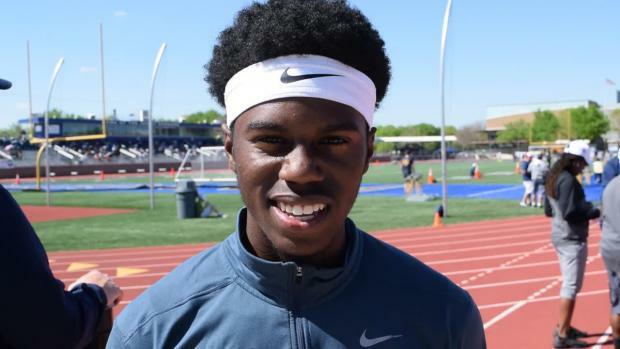 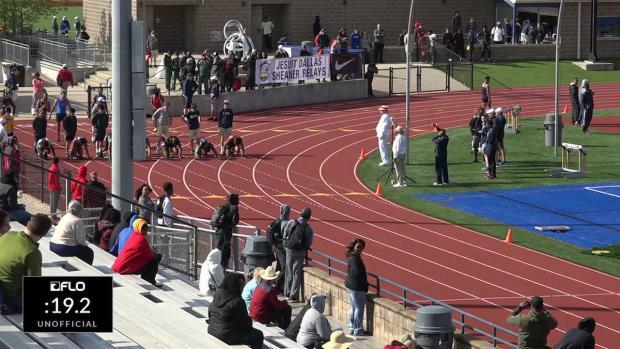 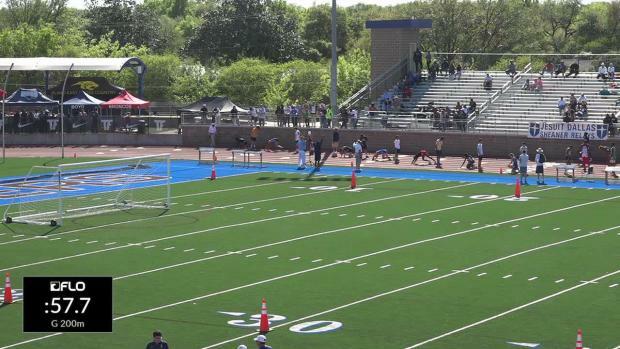 This year's Jesuit-Sheaner Relays is gearing up to be bigger and better than ever before with some of the best teams in the state of Texas set to compete in this two-day event. 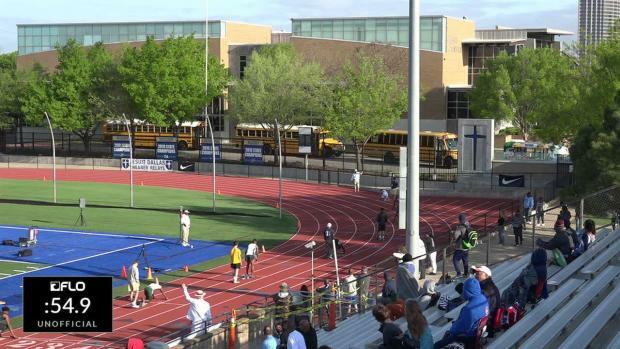 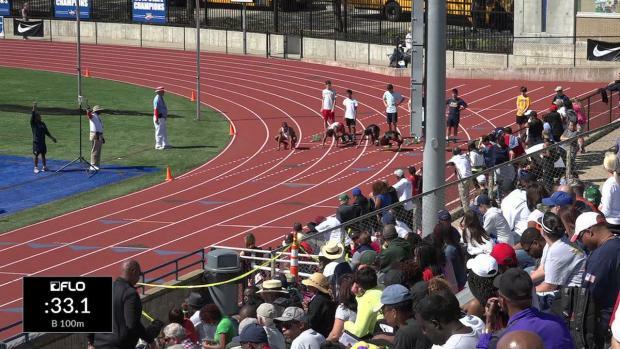 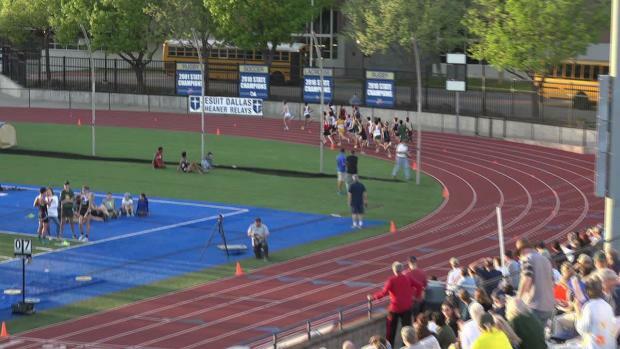 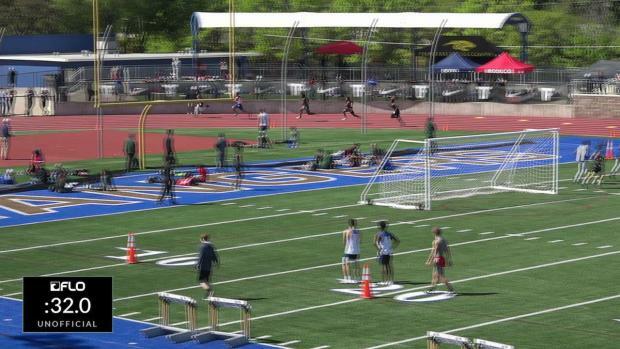 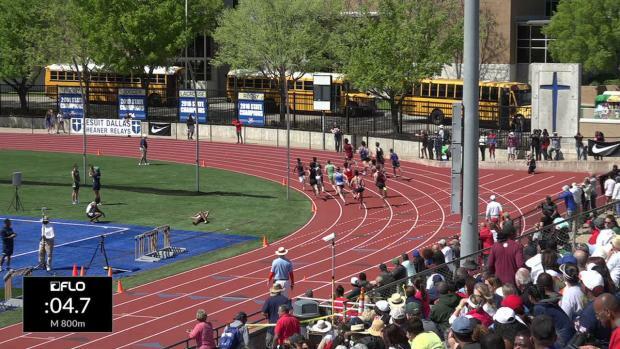 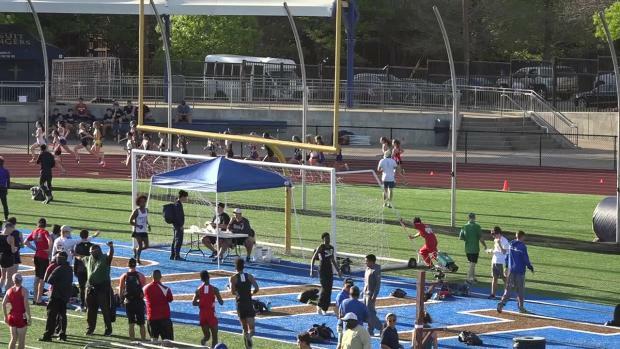 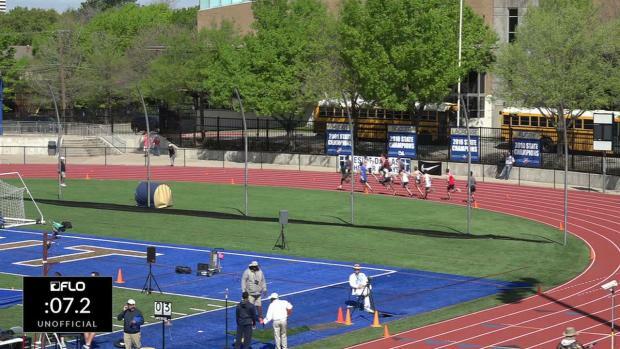 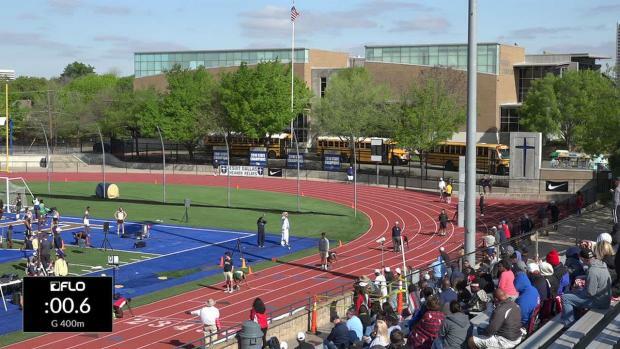 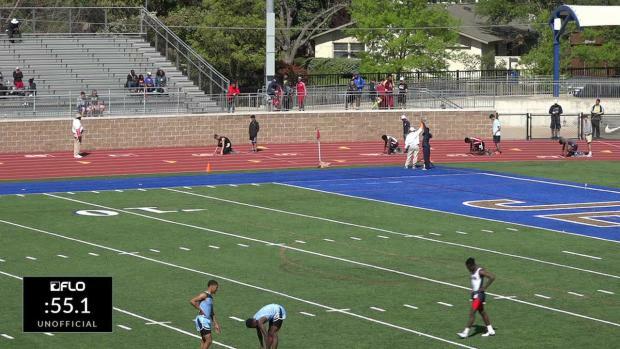 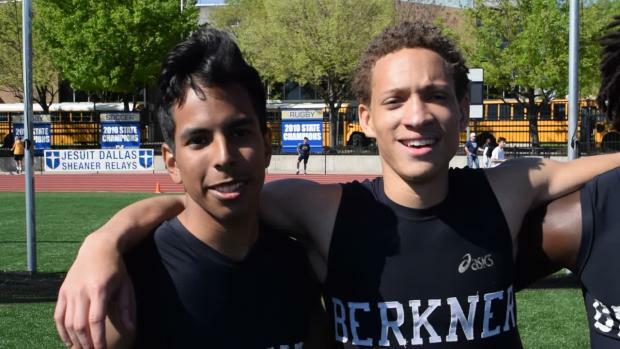 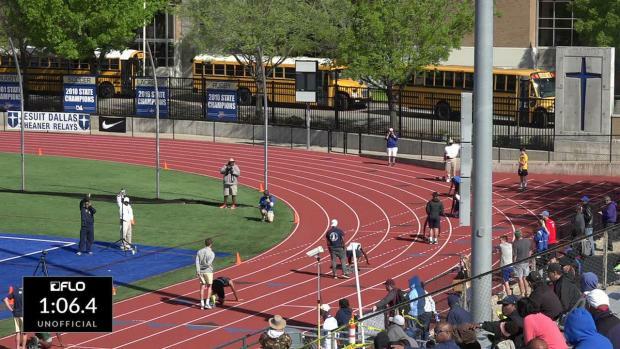 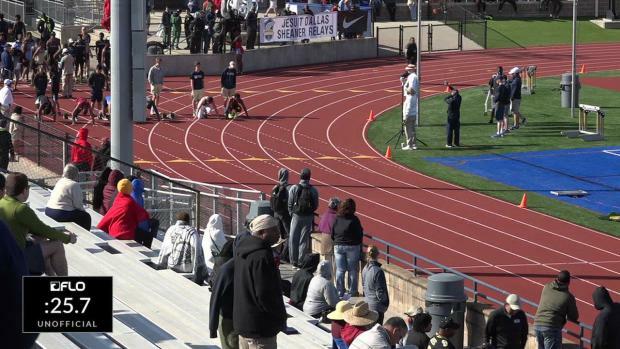 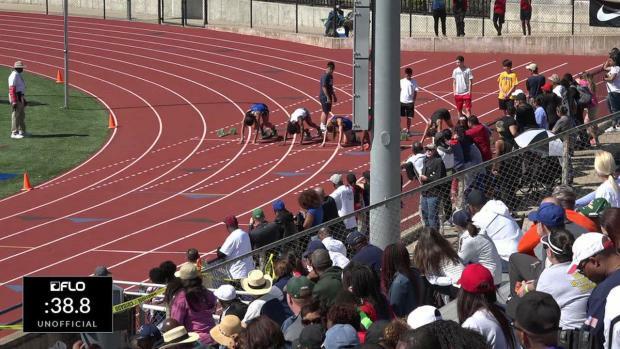 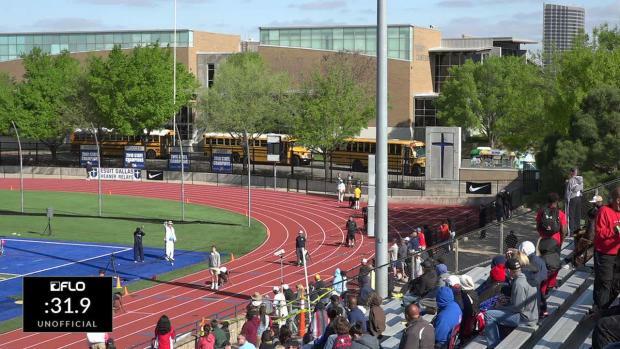 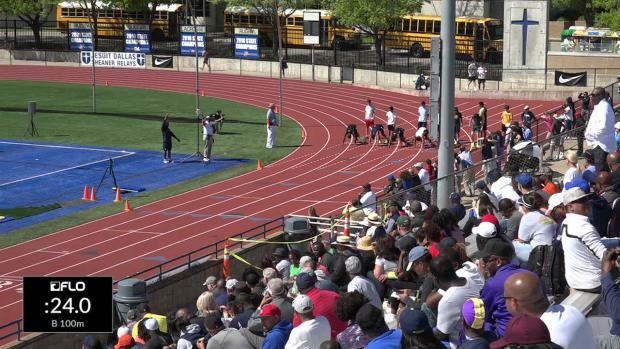 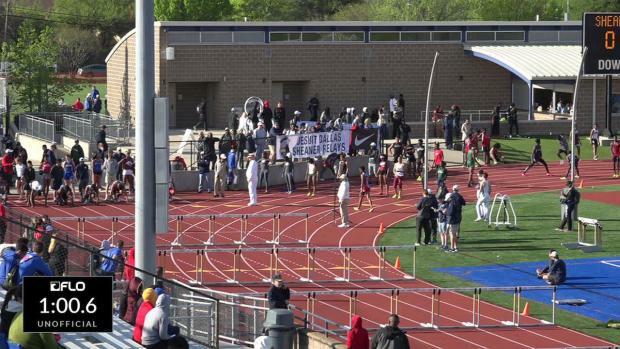 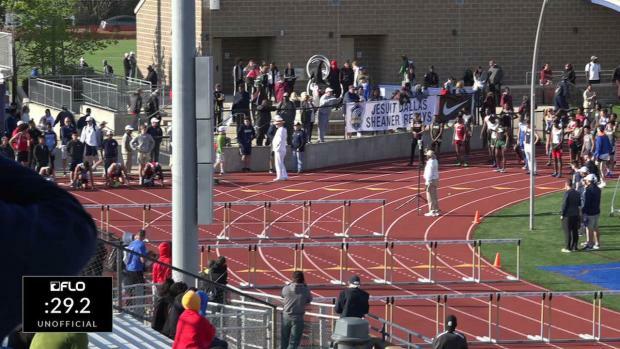 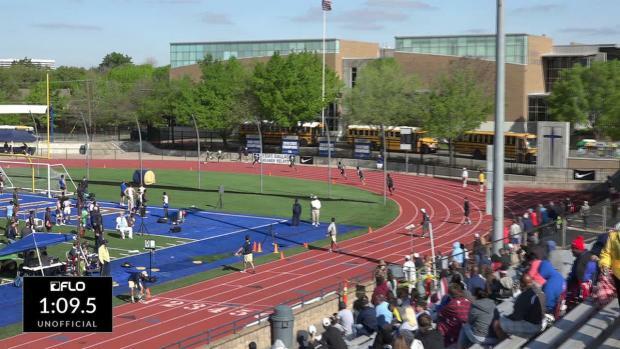 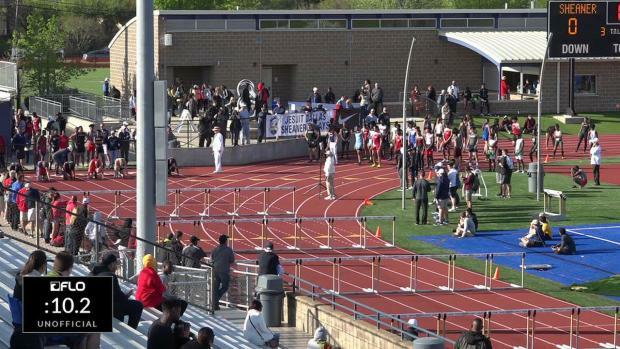 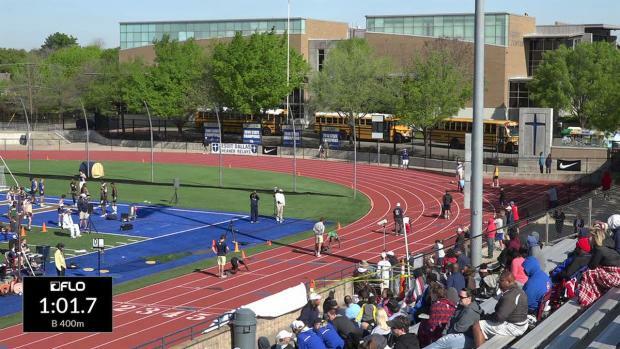 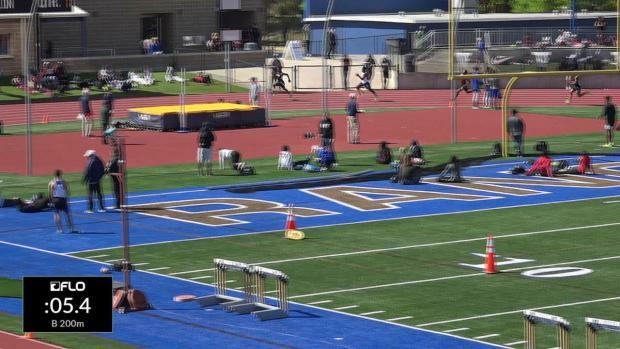 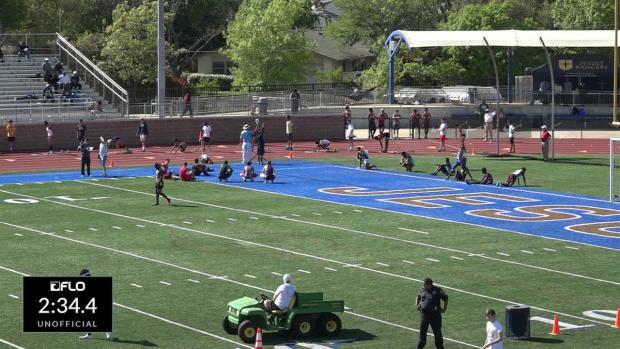 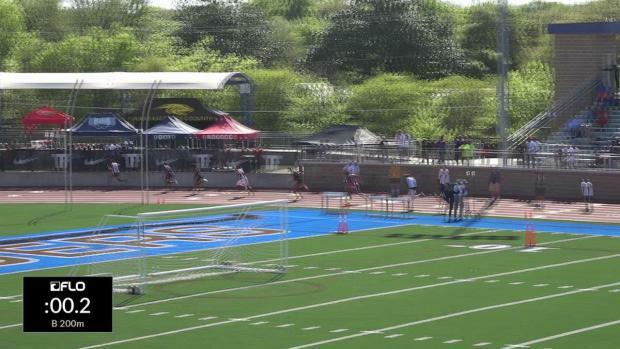 This is the last week to register for the boy's events at the 53rd Jesuit-Sheaner Relays. 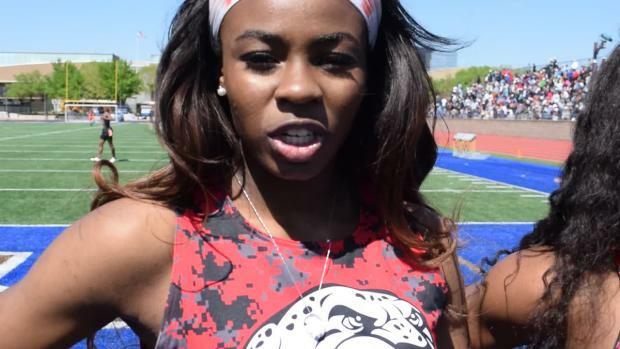 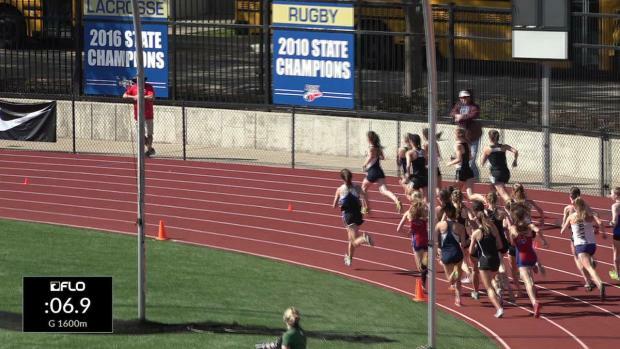 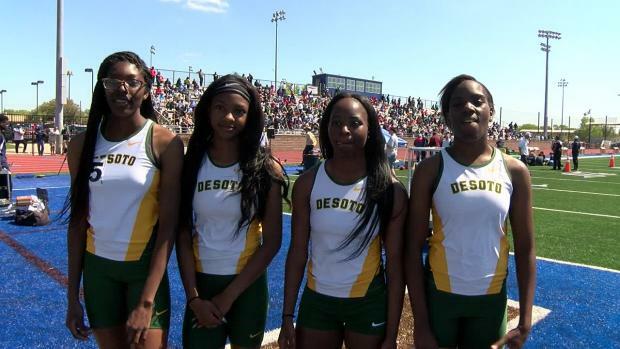 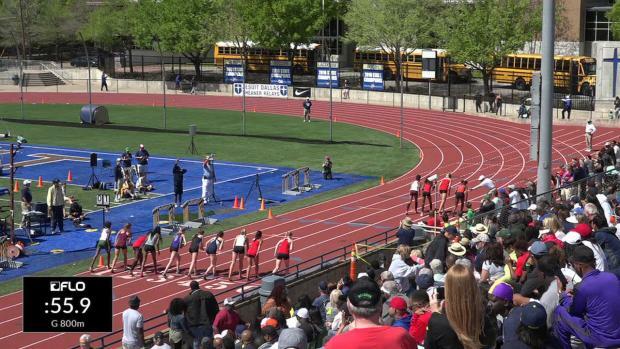 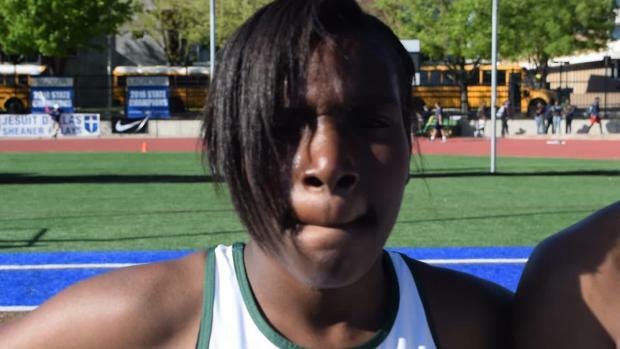 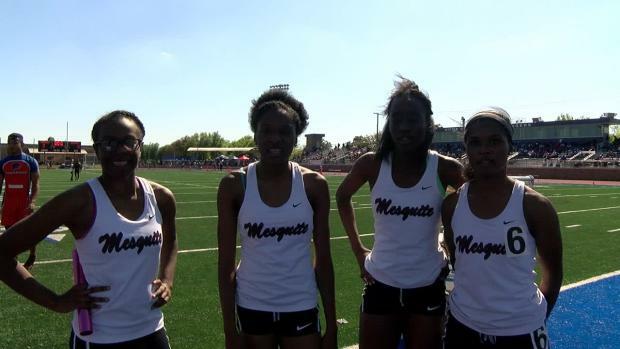 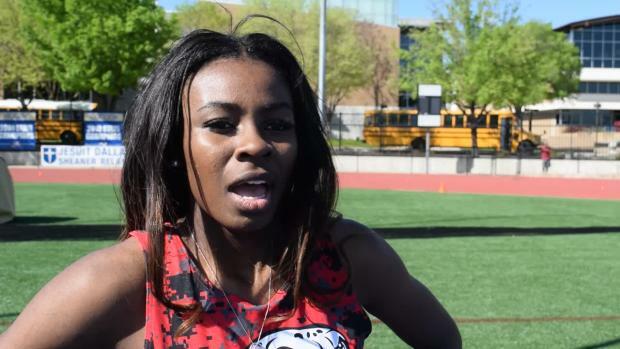 This will be the last week to register for the girl's events at the 53rd Jesuit-Sheaner Relays. 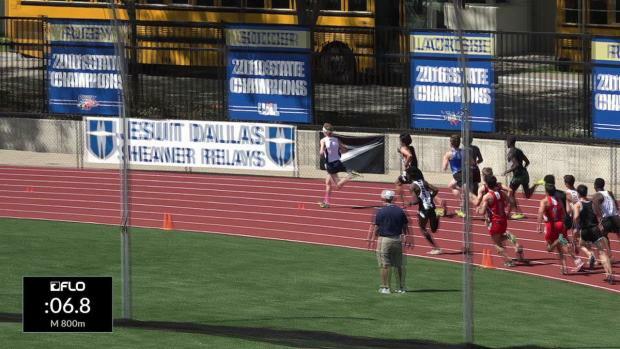 With the Jesuit-Sheaner Relays coming back around we decided to honor the meet with a throw back. 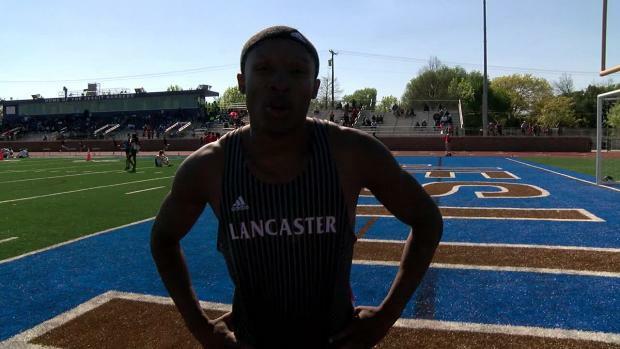 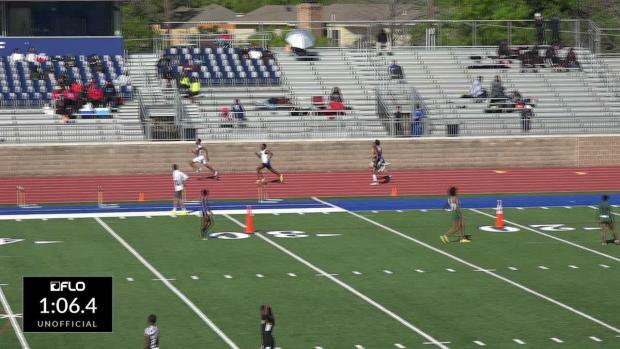 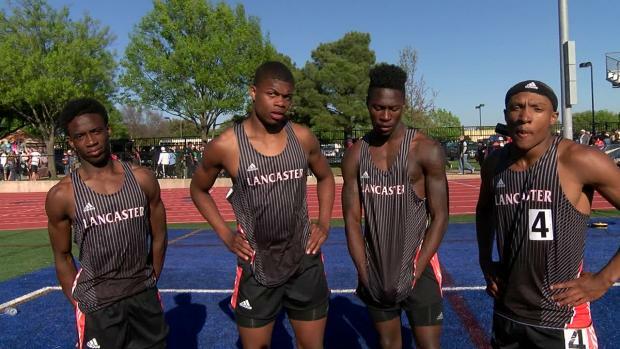 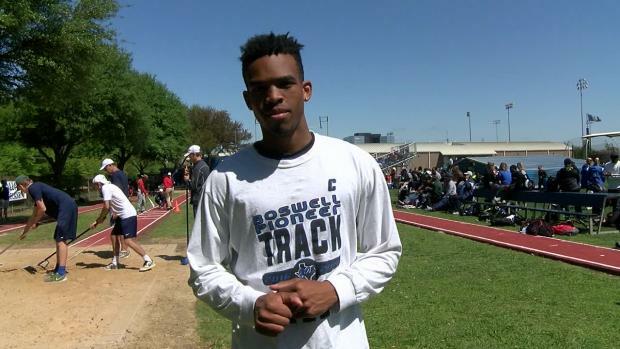 Lancaster's Jordan Hollis with a big time anchor leg performance.